YOUR OPINIONS: Do you think Jose is right to wait for Wayne Rooney? Back on Monday, I wrote an article on here about Wayne Rooney and the link to Chelsea that will never go away and late last night The Telegraph has re-iterated the fact that Jose Mourinho is prepared to bide his time as he waits to sign his number one target. According to the report, Mourinho has rejected numerous advances from players agent's representing strikers during the current transfer window as he isn't interested in signing a stop-gap until the end of the season. Instead, Mourinho (who has spoken openly about making two critical signings in the summer) has decided to wait to make another attempt to sign Wayne Rooney who at that stage, would only have 12 months remaining on his current United contract. So what of Wayne Rooney? 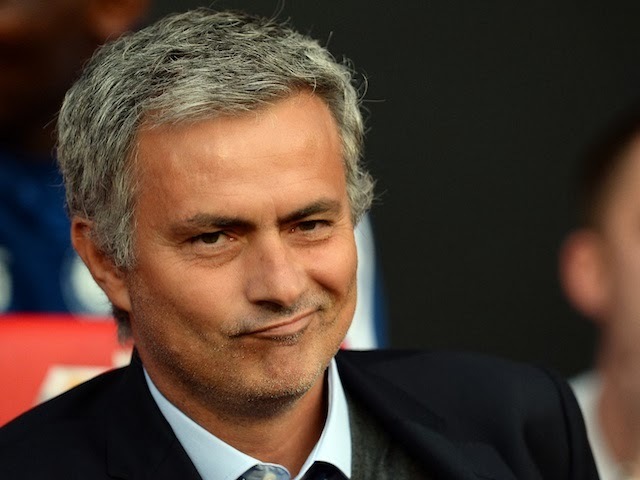 What qualities would he bring to Chelsea and why is it that Jose Mourinho admires him so much? Think back to the way he spoke of Rooney before the window closed at the beginning of the season. He openly admitted how much he liked the player and confirmed that Chelsea tried to sign him on more than one occasion. 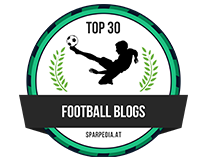 To my regular blog readers I am repeating myself but I genuinely believe that Rooney can be as much of a success at Chelsea playing the same role here as Eidur Gudjohnsen during Mourinho's first spell during the 2004-5 and 2005-6 seasons! I'm of the opinion that Rooney could be the perfect link man. 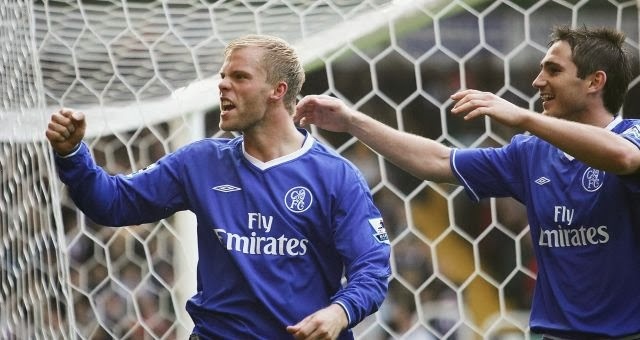 Think of how Gudjohnsen played up top alongside Arjen Robben and Damien Duff! Rooney could be exactly the same with Eden Hazard and Willian (for example). A willing team player, willing to work hard without the ball, able to pick a pass, strong in the tackle and able to score goals, Rooney is just the man Mourinho has identified to fit into his jigsaw. 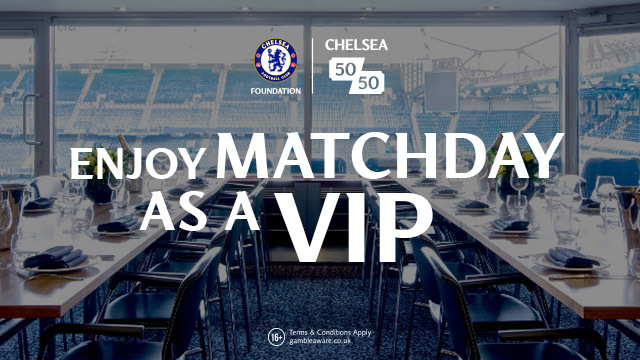 The speculation on this story will rumble on for the remainder of the season but will intensify next week as Chelsea take on United at Stamford Bridge. A defeat for United could be disastrous and affect their chances of a top four finish under David Moyes this term. I still personally believe that United will pull themselves together and put a run of games together between now and the end of the season to cement fourth place but another defeat could really prove costly to United as far as Rooney is concerned. You have to think that any further approach from Mourinho would once again be rejected by United but at this stage the player would be in a strong position. With just 12 months remaining on his contract, he would have options available to him. "Rooney would have the option of exploring the possibility of buying himself out of the final year of his contract. Under Article 17 of Fifa’s regulations for the status and transfer of players, a player who signed a contract before the age of 28 is entitled to buy himself out of the contract three years after the deal was signed. Rooney was 24 when he signed his last United contract on Oct 22, 2010, so his so-called ‘protected period’ officially ended on Oct 22, 2013. 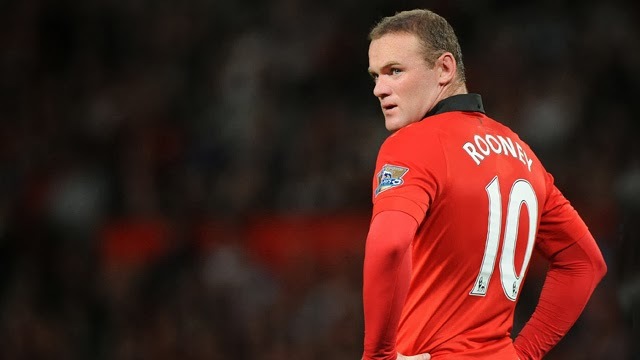 To avoid Fifa sanctions, Rooney would have to serve United with his intention to leave within 15 days of the final Premier League game of the season on May 11. Such a move would be costly to Rooney, whose United deal is worth £250,000 a week, but he could demand a huge signing on fee by effectively moving as a free agent." Buying himself out of his contract is one option, another would be to wind his contract down and be free to speak to other clubs at this stage next season and moving as a free agent. It's these two options that the player has that could force United's hand. Let's not forget we are speaking as though we all know Rooney intends to leave United but that isn't clear. United's position in the Premier League at the end of the season will play a massive part in his decision making. So Chelsea fans (and United fans for that matter), what do you think of the fact that it looks like Jose Mourinho is prepared to sit and wait for Rooney? Do you think he is right to do so or are there better options out there? What do the United fans think of the situation with Rooney? Do you think he will stay or go even if United finish fourth? I would love to get as many football fans talking on this as possible. I believe he will come to Chelsea, what do YOU think?